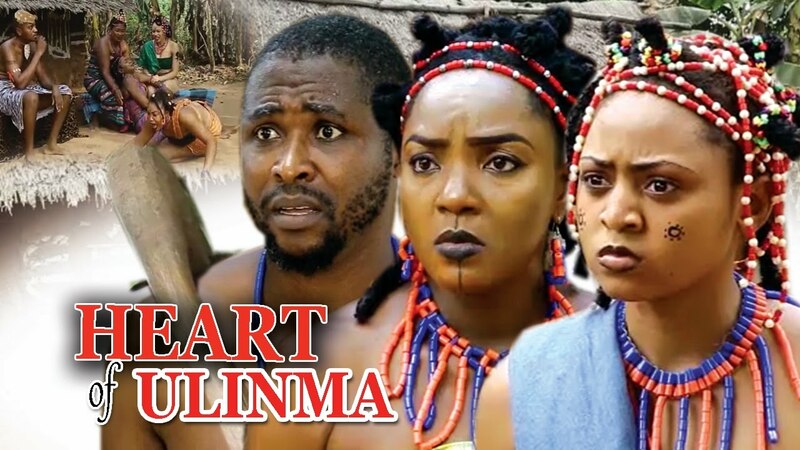 Season 1 of Heart of Ulinma Nigerian Movie is showing on Nigeria Movie Network, brought to you courtesy NollywoodPicturesTV on YouTube. 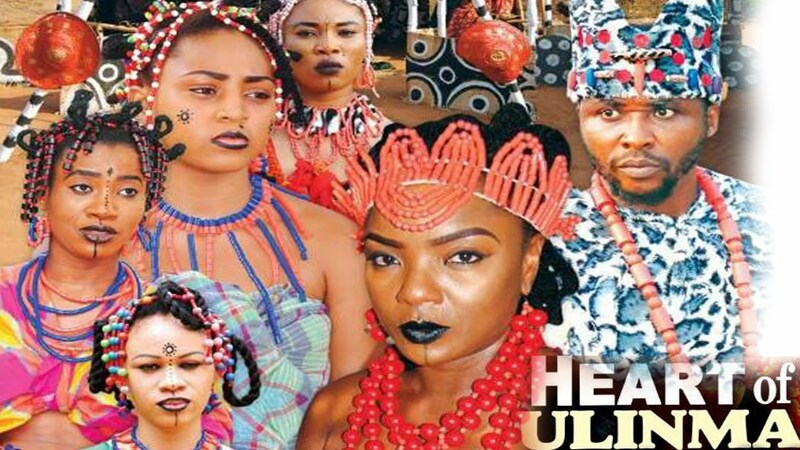 The traditional drama stars Chioma Akpotha, Regina Daniels, Oni Michael, Shaggy Bes, Leo Ewuzie, Austin Okwelum, Nicole Banna and Quincy Onwuka. Watch, comment and share! This movie can be described as an impressive accomplishment touching on true love, pains, sacrifice, trust, bravery, struggles and strong will. Here we encounter a tale describing how far a man can go in proving his undying love, loyalty and trust for the only woman that has captured his heart. Chieze (Oni Michael) and Ulimma (Chioma Chukwuka Akpotha) have sworn never to let the undying love they have for each other be withered by any storm or obstacle on their way. Unfortunately, the more they fight for their love the more complications they encounter. The question is could fate be working against them or for them? Cast: Chioma Chukwuka Akpotha, Regina Daniels, Oni Michael, Shaggy Bes, Leo Ewuzie, Mr.Austin Okwelum, Nicole Banna and Quicny Onwuka. i am godday samuel from cross river state. i am a talented screenwriter.